William Lin-Yee is from San Francisco, California. 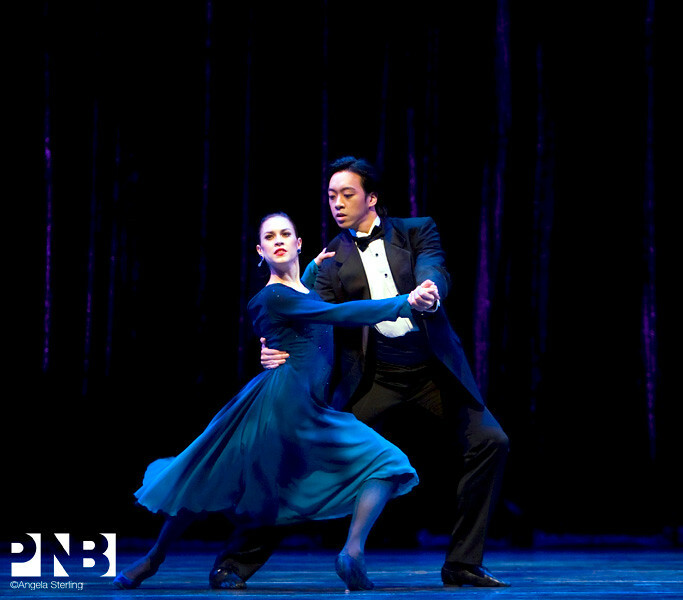 He trained at the Contra Costa Ballet Centre, San Francisco Ballet School, and the School of American Ballet. 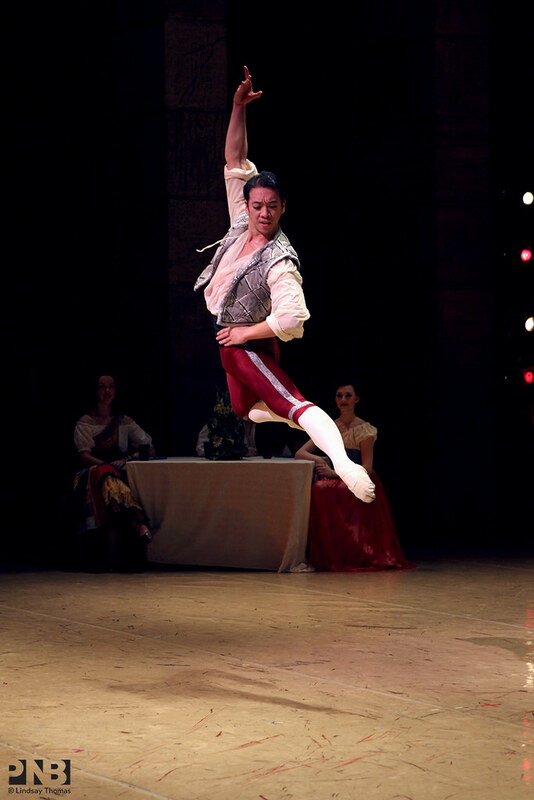 In 2004, he joined New York City Ballet as an apprentice and also was a Mae. L. Wien Award recipient. 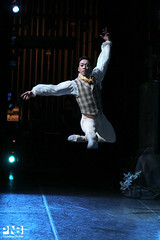 Mr. Lin-Yee joined Pacific Northwest Ballet as a member of the corps de ballet in 2008 and was promoted to soloist in 2014 and principal in 2016. In addition to his PNB repertory, Mr. Lin-Yee performed leading roles at New York City Ballet in George Balanchine’s A Midsummer Night’s Dream (Theseus), Peter Martins’ The Sleeping Beauty (Asia, King, Cavalier), and Richard Tanner’s Sonatas and Interludes. 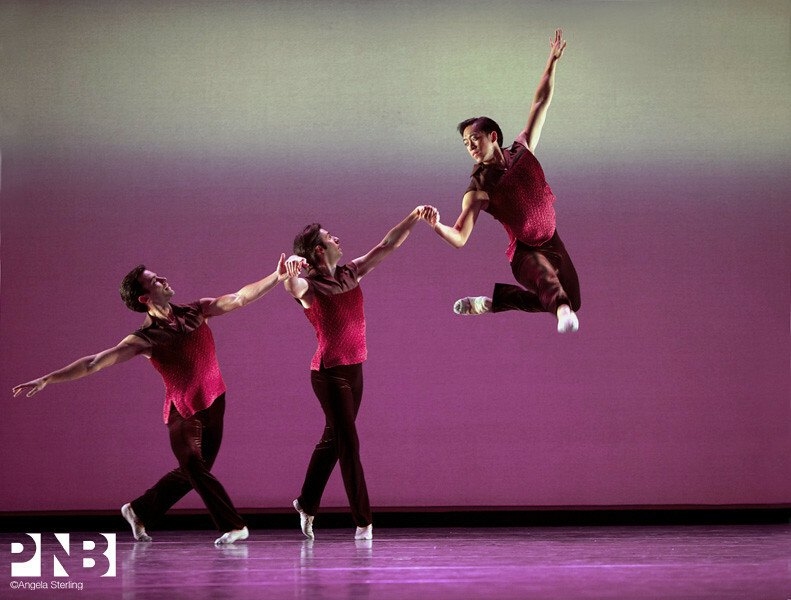 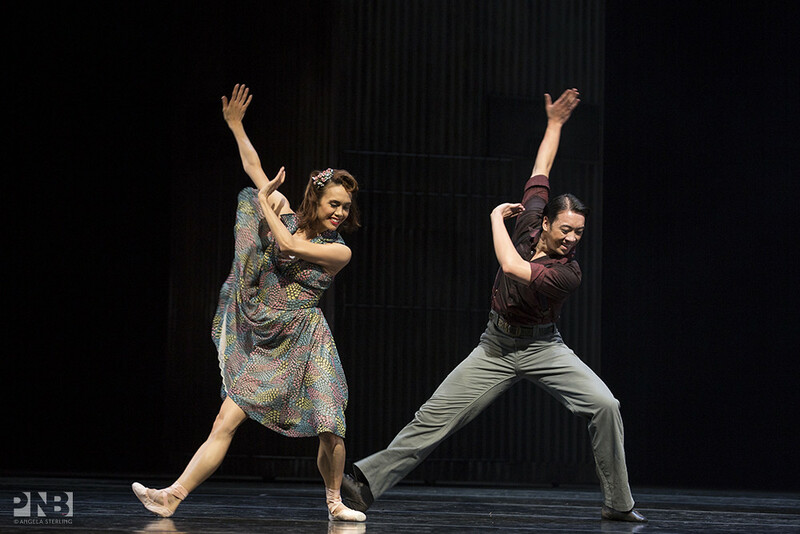 In 2011, Mr. Lin-Yee composed the score for Kiyon Gaines’ A Piece in P-I-E-C-E-S for Pacific Northwest Ballet’s NEXT STEP.